Willing also to sell the whole server. Sorry for the long wait but finally I got them out. 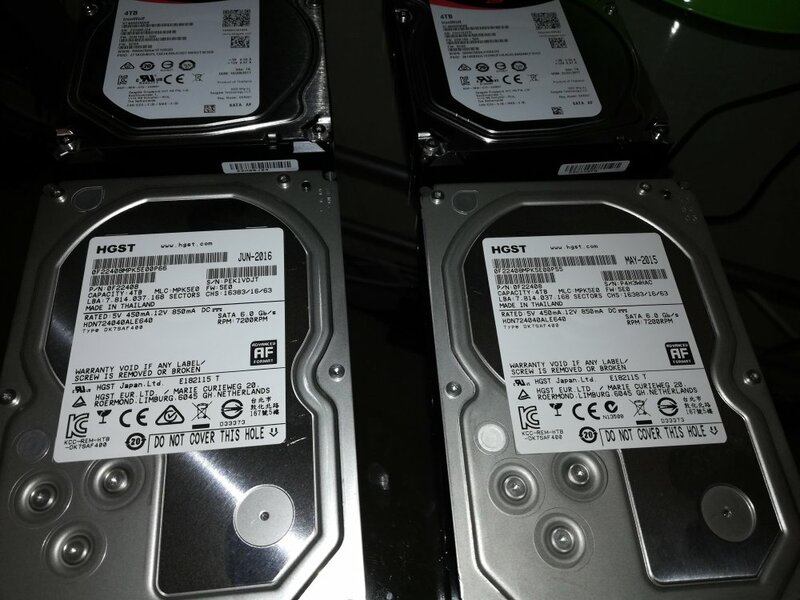 Let me know if anyone is interested in x4 4TB HDD's. I can hook them back up to get the SMART report. 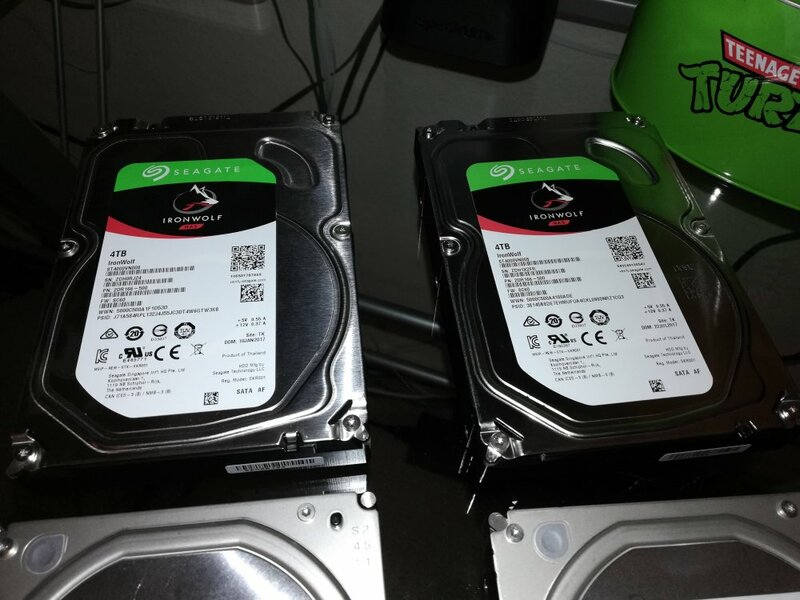 The HGST drives are gone. I have the Seagate Iron Wolfs. $160.00 Shipped for the IronWolf's (Priority Mail) here is the SMART report.